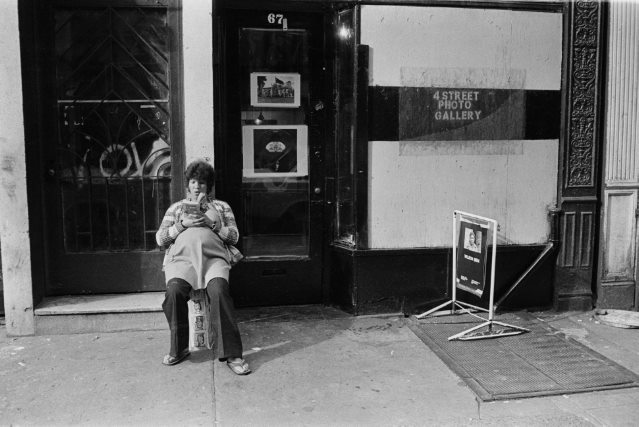 Fundraiser for Shelagh Krueger by Kendra Krueger : Keep the 4th St Photo Gallery Open! 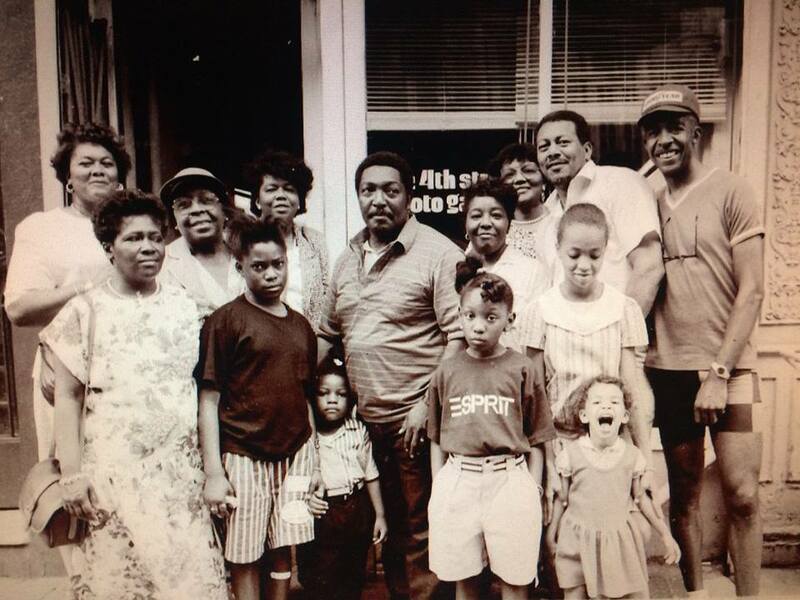 The 4th Street Photo Gallery, home of the non-profit Minority Photographers since 1972, needs your help to keep it's doors open. 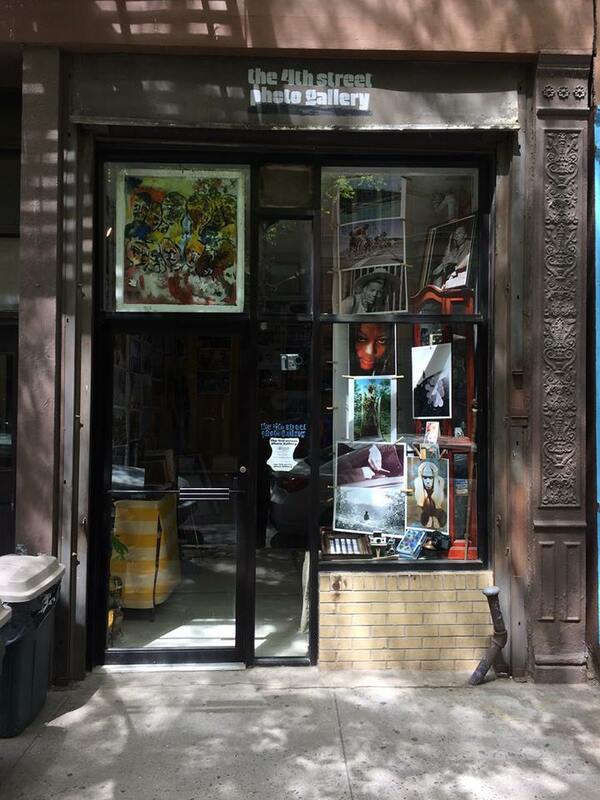 This historical Lower East Side landmark has served as a community resource for artists, both local and international, for over 4 decades. 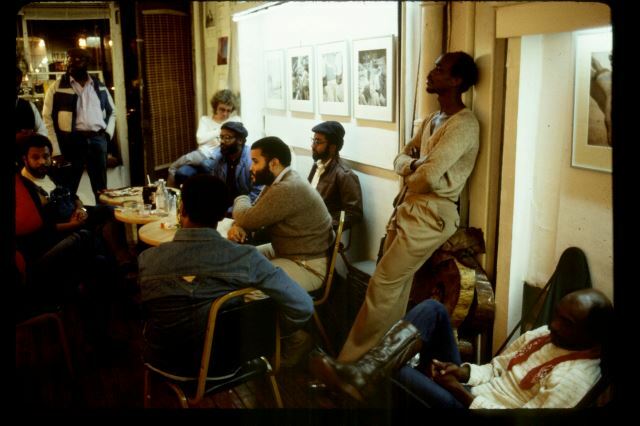 However the pressures of gentrification are threatening to close this space and end the lineage of a POC based artist collective that has maintained since 1972. Founder and curator Alex Harsley aims to reach the 50th anniversary and keep the space open for 5 more years. We need you! 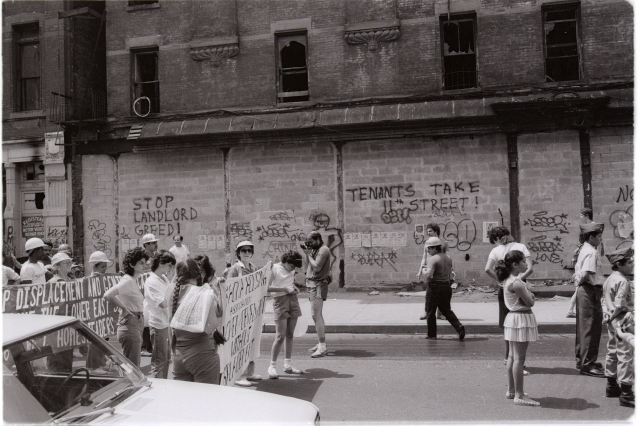 The history and lineage of this neighborhood continues to be erased. 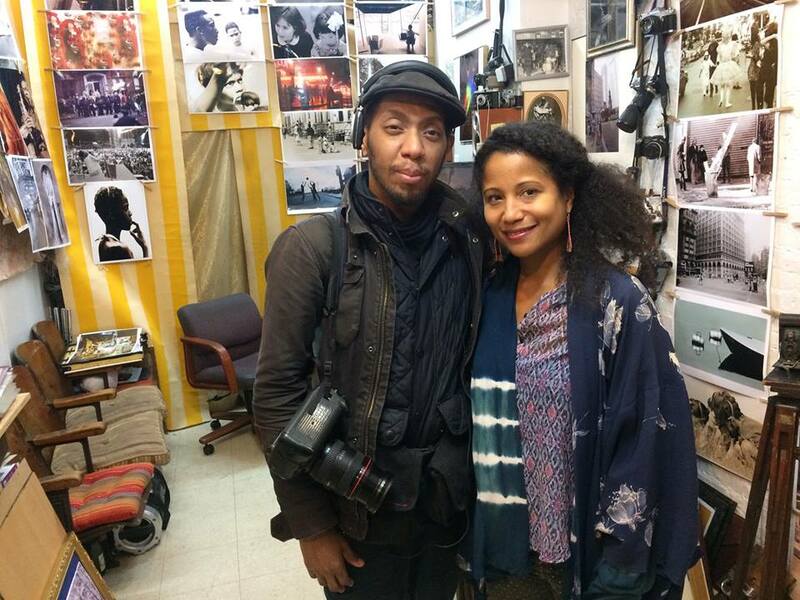 Minority Photographers and the Harsley family have been active members in the Lower East Side community and hope to remain living and serving in this neighborhood. 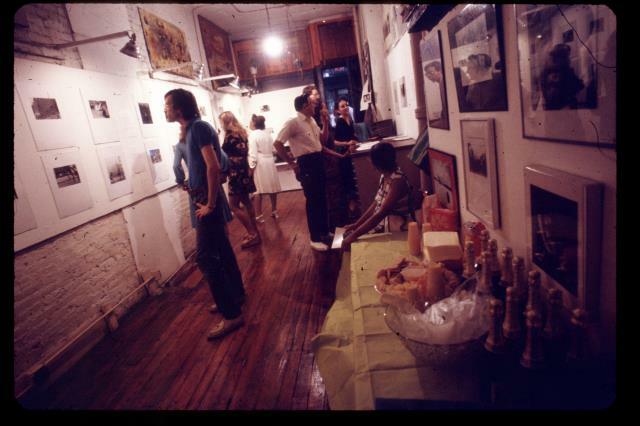 The Gallery remains active with youth apprenticeships and serves as a museum of photographic technology and history. 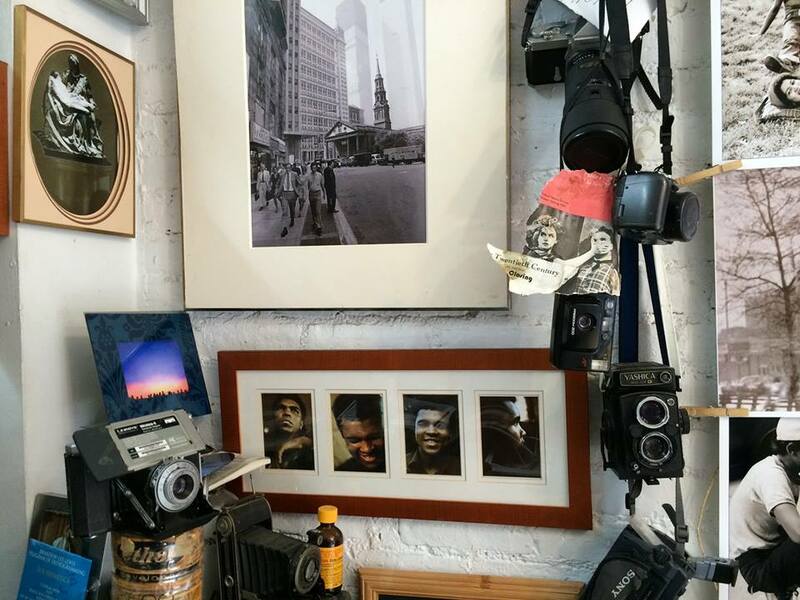 Alex also continues to create his art and archive his collections which serves as an homage to human resilience, expression and a historical record of the black experience in New York City. Your donation is an act of resistance and liberation. 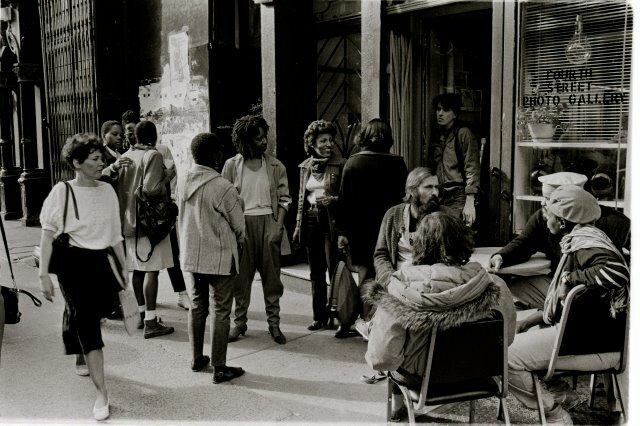 It is now up to the community it's individuals to keep POC spaces, art and history alive and thriving. 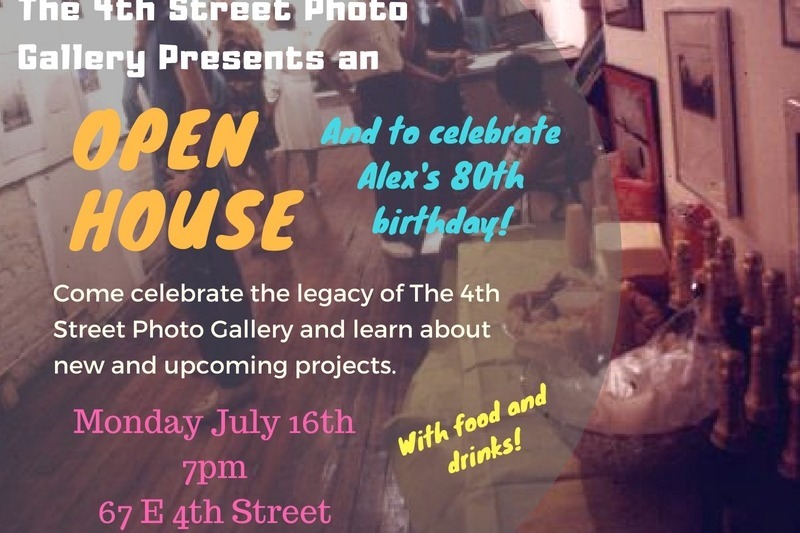 We'll be having an impromptu birthday celebration for Alex's 80th birthday and open house Monday July 16th at 7pm at the gallery. 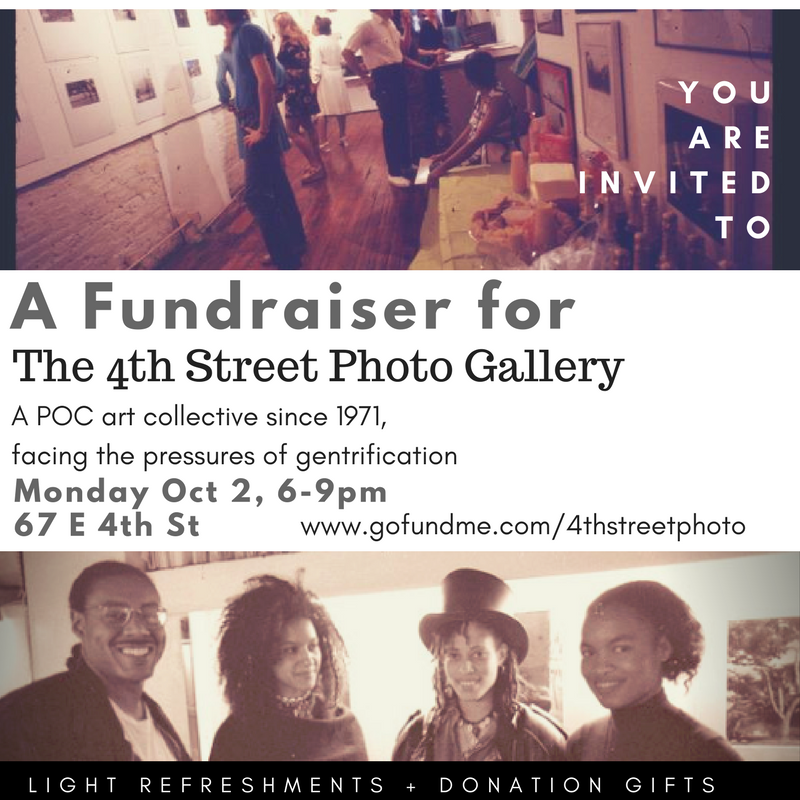 Please join us to celebrate and find out about new projects at 4th Street. Join us for a fundraiser reception on Oct 8! We'll have light refreshments and donation gifts available. 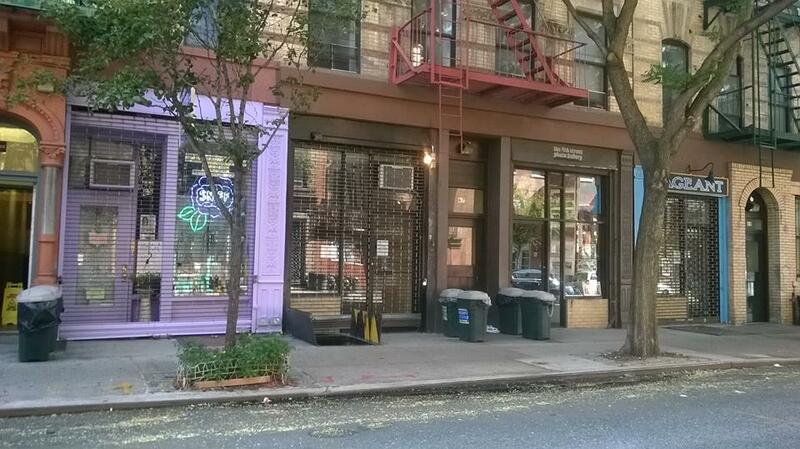 Come meet and mingle with the community of 4th St.
Join us for a reception on Oct 2nd! Thank you to those who have already donated! We hit some unexpected bumps this week as Alex was involved in a bike accident which put him in the hospital for a night! He is now back at the gallery and recovering. 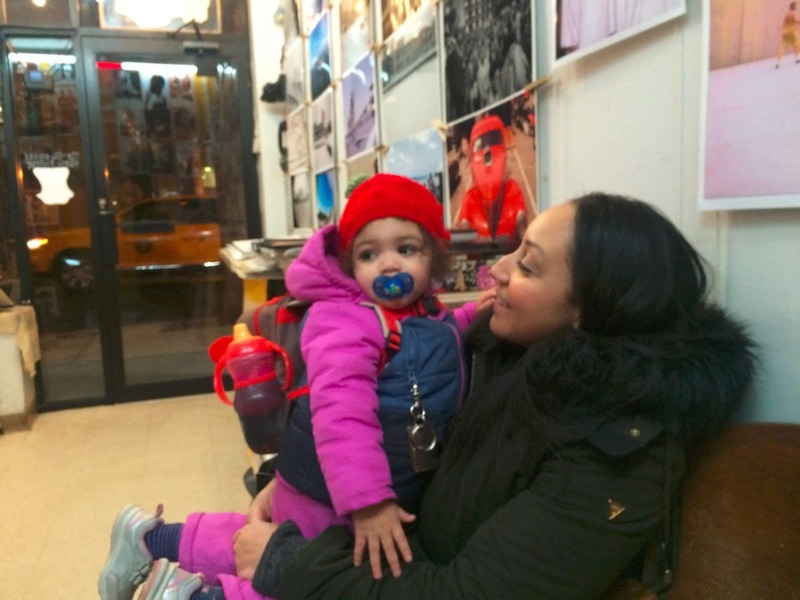 Thanks to all those who have come by with support and nourishment! Your donations will keep Alex in good spirits and on the road to a full recovery. Peace and Blessings fam!